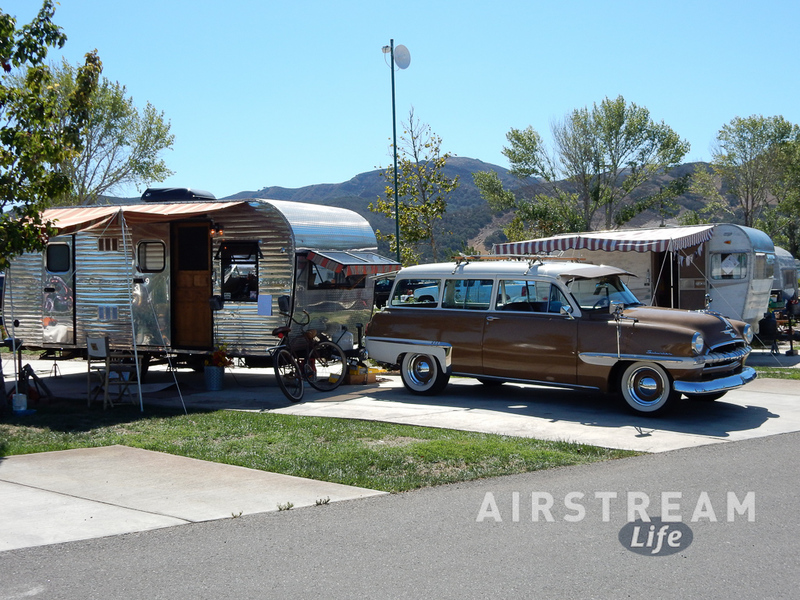 Our good friend David Neel has been organizing a “Vintage Trailer Bash” in Buellton CA for eight years, and each year he very kindly invites us to attend. 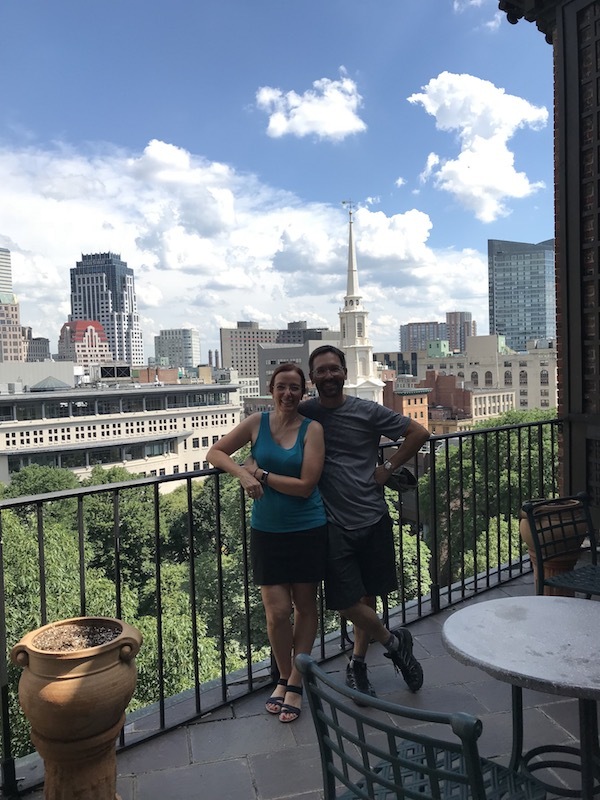 Normally we’re still traveling somewhere far away from California in September (except last year when we were busy with Alumafandango) so we’ve missed out. But not this year! Coming back to Arizona in August has its perks, and one of them is being able to hitch up the old Caravel for a 600 mile road trip to the gorgeous Pacific coast for a rally. The only problem was that the Caravel hasn’t been used much over the past few years, and storage is never kind to a travel trailer. Even though we have kept it out of the sun in a dry desert climate, inevitably things get funky. So I ended up replacing the spare tire, battery, and a few belly pan rivets. The toilet valve was stuck, the entry door lock was stubborn, the bathroom vanity needed a latch re-aligned, some screws and nuts had magically vibrated loose or gone missing, the dump valves had begun to leak (uck) … you get the picture. 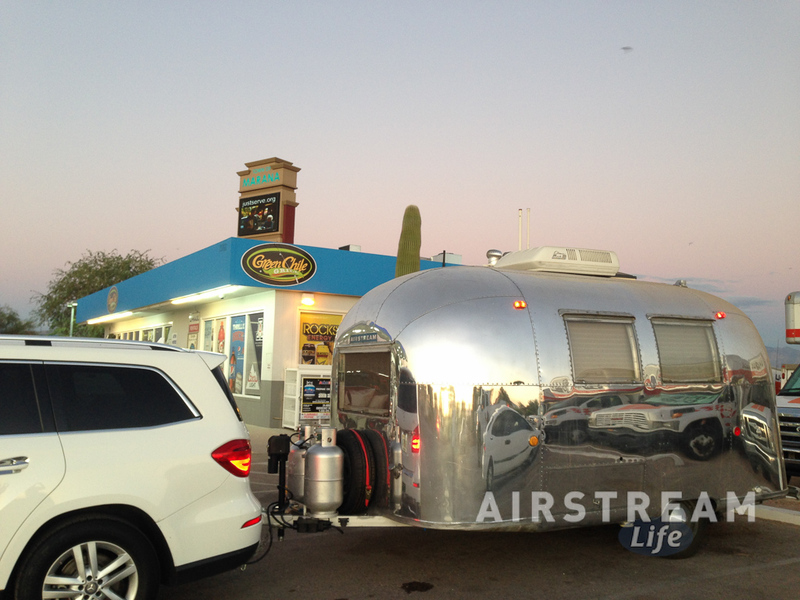 Airstreams really prefer to be used rather than stored. Even in ideal storage conditions, stuff happens. In our climate, rubber seals go bad and lubricated parts dry up. I wasn’t surprised we had to do some maintenance, and overall I was pleased that it was as mild as it was. The fundamentals of the trailer were all still good: no weird smells, no rot or leaks, appliances all fine—so with a few days of part-time tweaking and lubricating we were ready to go. The final step was on the second day of travel: we stopped at a car wash in Blythe CA to get the dust off and were feeling pretty good about things. Of course it wasn’t quite that easy. Something had to happen. See that white blob on the roof (the AC shroud) in the photo above? 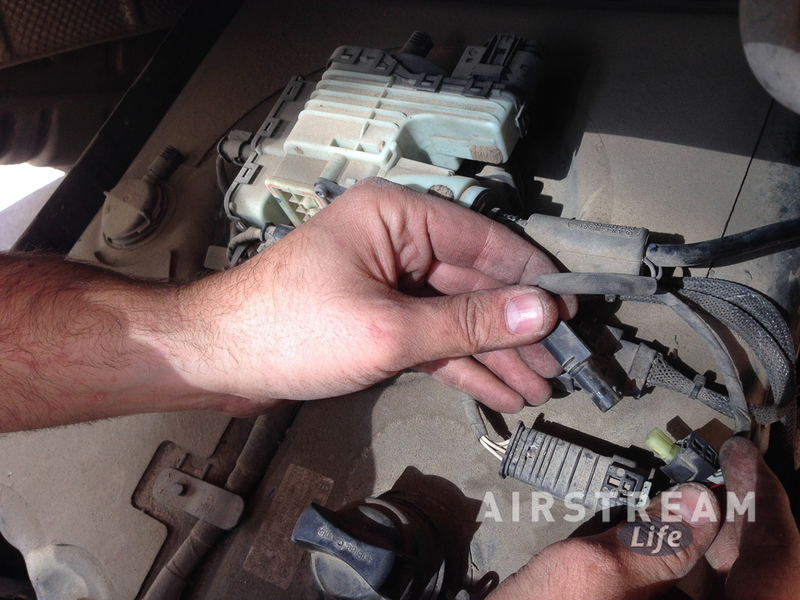 After a few years the plastic shroud covering an RV air conditioner tends to get brittle and crack, and then come loose. Apparently, ours suddenly departed the Caravel somewhere along I-10 in California—unbeknownst to us— and so we arrived at the rally with a naked air conditioner. It gave the trailer a bit of a “Mad Max” look on the roof. The rally, in case you are wondering, was fantastic. 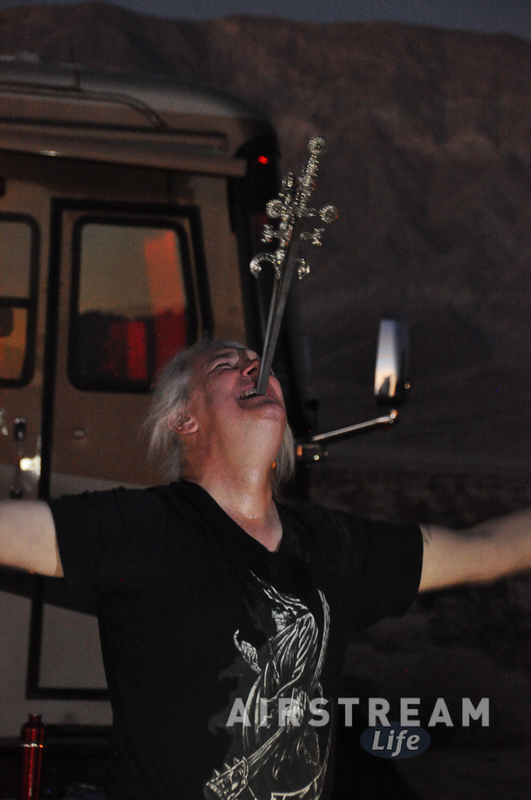 David really has found an ideal mix of trailerites and activities, and the result is a fun time with a lot of cool people. In fact, the rally is so popular that it sells out in a matter of days, so David has had to deal with a lot of flack from people who want to attend but couldn’t get in. Success has its drawbacks. 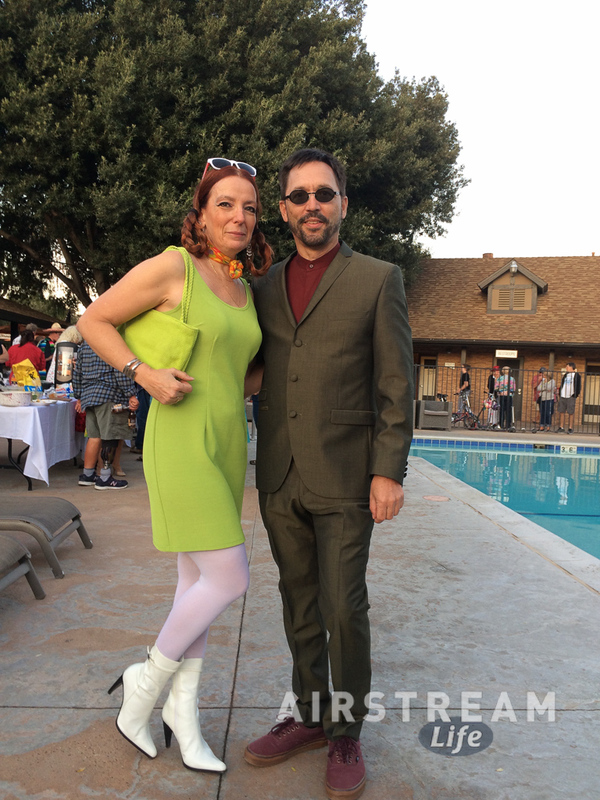 We participated in the vintage fashion show and the vintage scooter parade, among other things. Eleanor made a 1960s dip (which contained of a lot of stuff you’d never knowingly eat today, but which when combined actually tastes pretty good) for the Vintage Appetizer Party. She and Emma missed no opportunities to dress up, including the 70’s Disco Party and the Tiki Party. Of course we had to watch the vintage movie by the pool (the 1966 Batman movie, fantastically campy), and who would miss the morning “donut truck” on Sunday before departure? When at a rally, diets are forgotten and there is no shame in being goofy. Returning home, I had a mix of feelings about the Caravel. The trip had proved that it is really too small for us, but the trailer is so adorable and relaxing that part of me wanted to keep it. 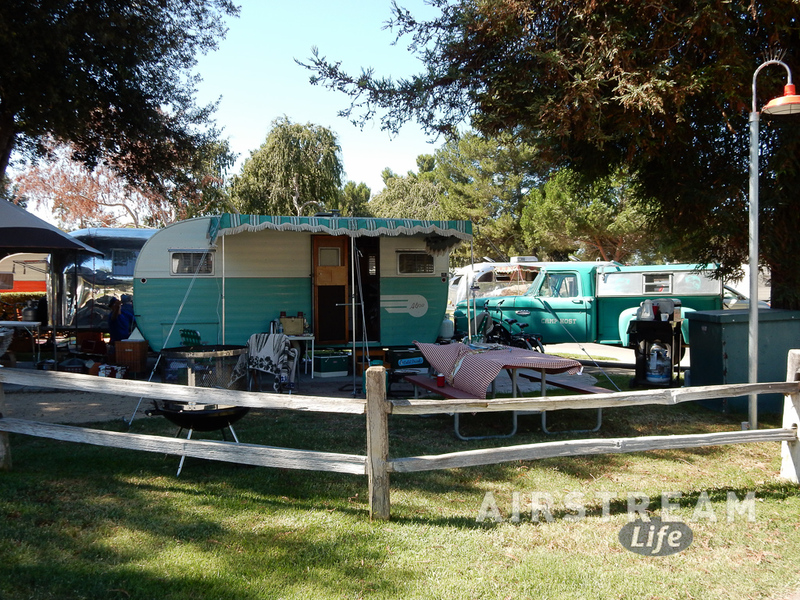 It’s fun to meet up with other vintage trailer owners, and once we sell the Caravel that door will be never be open to us in the same way. This made our final night, parked in the remote BLM land at Quartzsite, somewhat poignant. I took a picture of Emma sleeping in the trailer, in exactly the same position as that little three-year-old we used to travel with, and realized this was the end. The Buellton bash was an excellent way to experience it just one last time so we’d all remember the Caravel with a fresh fond memory. We’ll probably stick close to home for the next month or two, but you never know. Perhaps something will come to entice us away for a few days. In the meantime we’re going to be perfecting the Caravel for sale and planning a longer trip for this winter. 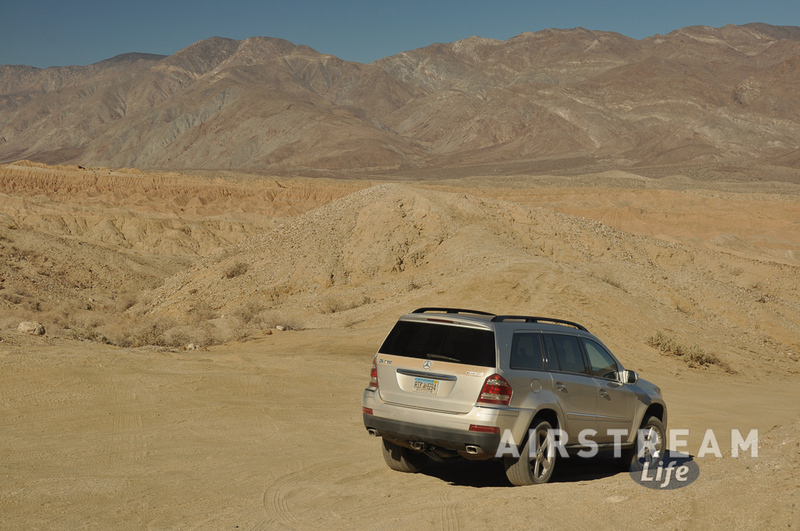 We’ve had our Mercedes GL320 for nearly eight years now, and it has accumulated about 130,000 miles to date. For the most part it has been a good choice for us but as it ages I am faced with a harsh decision. That decision is whether to continue paying Mercedes repair shops exorbitant amounts of money to keep the GL320 on the road, or to start the ownership process over again with something new. I’m not really crazy about the idea of buying a new tow vehicle. The GL is in excellent shape overall (thanks to lots of new parts and meticulous maintenance), and let’s face it, tow vehicles are expensive. But neither am I crazy about our tours of America becoming tours of Mercedes service centers. This summer we were forced to visit dealership service centers in Pennsylvania, Washington, Oregon, and California, and that’s a reminder to me that the trusty steed is no longer a youngster. For now I’m choosing a third option: Do-It-Yourself (DIY). It’s impractical for me to do large repairs on the road but while we are parked at home base over the winter I have the opportunity to do routine maintenance and certain repairs in the driveway. The Mercedes “Service B” interval costs about $500-700 when done at a dealership; last winter I did it myself for about $150. In October I replaced the rear brakes for about $220 in parts and supplies, which was about 1/3 what the dealer would charge. Not only is DIY a big savings but it is an interesting opportunity for personal growth. For most of my life I would have described myself as “not mechanically inclined.” That was my father’s special ability, not mine. 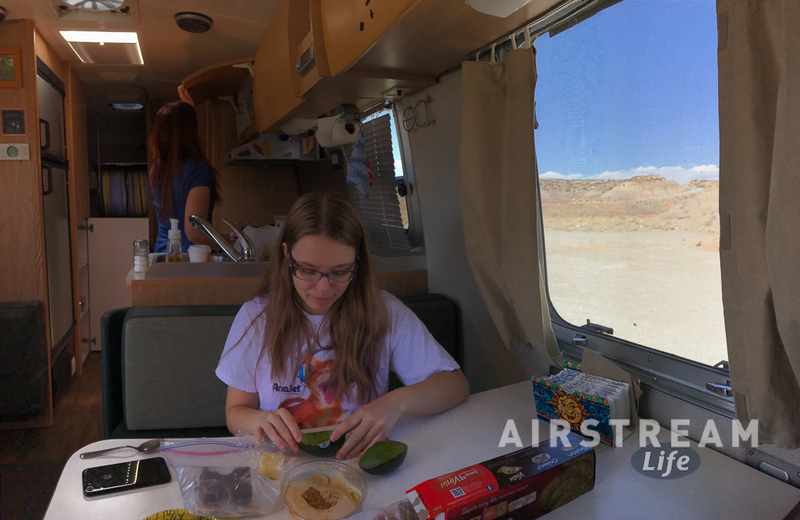 But entering the world of Airstreaming gradually forced me to pay attention to how things worked, and ask questions, and acquire tools & skills. It has been frustrating at times. There have been many times when I would never have persevered without the support and advice of friends like Nick, Colin, Brett, and Super Terry. When a vital part slipped from my fingers and disappeared, when I accidentally cross-threaded a bolt in the engine block, when I mis-wired something and blew up part of a circuit board, when the wheels literally came off the Airstream … all those times when it seemed there was absolutely no hope and I was about to drown in self-doubt or confusion, my friends have been there to help me get perspective. One of the places where I buy parts, Mercedessource.com, provides a single Lemonhead candy in many of their parts kits. This is so you can “seek the wisdom of the Lemonhead” when things get difficult. In other words, step away from the problem for a while. In those moments of frustration when things seem bleakest it’s extraordinarily helpful to simply stop working and let your emotional chemicals subside. I usually go seek advice from friends or reliable documentation for a while. Eventually the path forward becomes clear—and the problem that seemed so utterly impossible before gets resolved. I look back on those accomplishments with amazement, because ten years ago I would never have seen myself doing any of those things. If you’re thinking the same about yourself, well, don’t sell yourself short. You can learn anything. And it feels great to have more self-sufficiency. Most of us are constant victims of our modern “disposable” consumer products system. The system says that more durable items (appliances, vehicles) must be serviced only by a qualified technician, and like our semi-broken healthcare system, you aren’t allowed to question the cost. Well, that’s baloney. Sure, I can’t DIY every car repair. I don’t have all the tools or all of the abilities. The dealership service centers are still collecting their toll from me every year. But we can all push back on the system a little, empower ourselves, reduce inconvenience, and avoid being chumps if we bother to understand how things work and take some time to do what we can by ourselves. I almost lost my resolve over the latest car issue. The “Check Engine” light had popped on again, this time indicating a failure in the Diesel Exhaust Fluid (DEF) treatment system. The dealer quoted $2,400 to fix this problem and (on top of several other expensive repairs earlier in the year) that was enough to make me seriously consider pitching the car in a river and signing up for a new car loan. A technical aside here: DEF is a fluid that gets injected into the exhaust stream to combine with nitrogen oxides chemically to produce much cleaner exhaust. The output turns into water vapor and free nitrogen. Mercedes calls DEF “Adblue” when they are feeling romantic (e.g., selling cars) and they call it “reductant” when they are feeling technical. Whatever, it’s all the same thing: a mixture of dionized water and 32.5% urea. The problem with this stuff is that it freezes when it gets below 12 degrees F, and it crystallizes if exposed to the open air. So to comply with Federal emissions requirements which say that the system must work under all conditions, Bosch designed a fancy system that keeps the DEF warm and sealed. Then they sold this system to a bunch of car manufacturers. While I’m all for clean air, the DEF system has been a hassle. We’ve had nearly a dozen incidences of “Check Engine” lights attributable to this system over the past eight years, requiring numerous overnight stays at the dealership while the engineers back in Germany huddled together to figure out yet another software update or component upgrade. The frequency of these problems has not decreased with time. In fact, this summer we had to stop in Pennsylvania to replace a failing NOx (nitrogen oxides) sensor for $600, so this the second emissions-related Check Engine light this year. trade-in or resale value of our existing car would be ridiculously low. I wouldn’t sell it for the going rate of about $13,000—it’s still a nice car! the new diesel I’d want is temporarily off the market thanks to fallout from the VW/Audi scandal. All the manufacturers are being very cautious right now. if I could get a few more years out of the GL, there might be interesting electric vehicle options. The electric car industry is rocketing forward and it’s not unrealistic to expect major developments in the next 5 years. Then I’d be free of these nightmarish emission-control systems and “Check Engine” lights. With that bit of Lemonhead perspective, I dug in to the expensive repair I’d been told was needed. It turns out that the service center solution for a failing DEF tank heater is to replace the entire tank, pump, heater, and temperature sensor as a single unit. The heater is not offered as a single replacement part. I can see why they do that. Removing the whole thing is a pretty easy job, taking about 60-90 minutes. Drain the tank, remove eight bolts, disconnect a few wires and a hose, then pull the tank out and swap in a new one. A dealership technician can do that quickly and not worry about the customer coming back for another problem in the same system, since everything has been replaced. And happy-happy-joy-joy, the dealer makes a pile of money charging $1,800 for the tank and about $600 for labor and supplies. On the other hand, replacing the heater alone is cheaper but requires some additional work for disassembly, a few more tools, soldering, etc. That’s the kind of thing I can do myself if it saves a pile of money. I found a company that sells an upgraded version of the tank heater for $300, and with some help from Nick, installed it in a few hours. Eleanor helped me re-assemble the car afterward. Bottom line: The “Check Engine” light is off and all is well. It’s funny how the elimination of that little fault indicator can suddenly make the car seem like new again. Having the satisfaction of fixing it myself (and saving a pile of cash) makes it even better. I took the GL out for a test drive and everything is humming along just as it should. Now I’m perfectly happy with the GL—why was I ever considering selling it for a pittance and taking on a massive debt load? 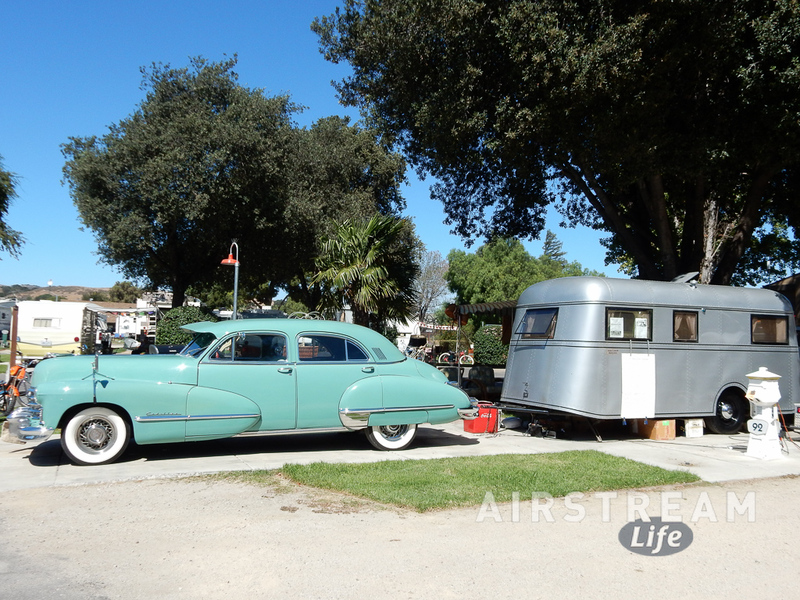 In the next week or so I’m going to tackle a major Airstream electrical upgrade with my friend Nate. It’s the kind of thing that an electrician could do for $500 or so, but by doing it myself I know it will be done exactly the way I want—and once again I’ll probably learn a few things (from Nate) in the process. You can read about it here soon. 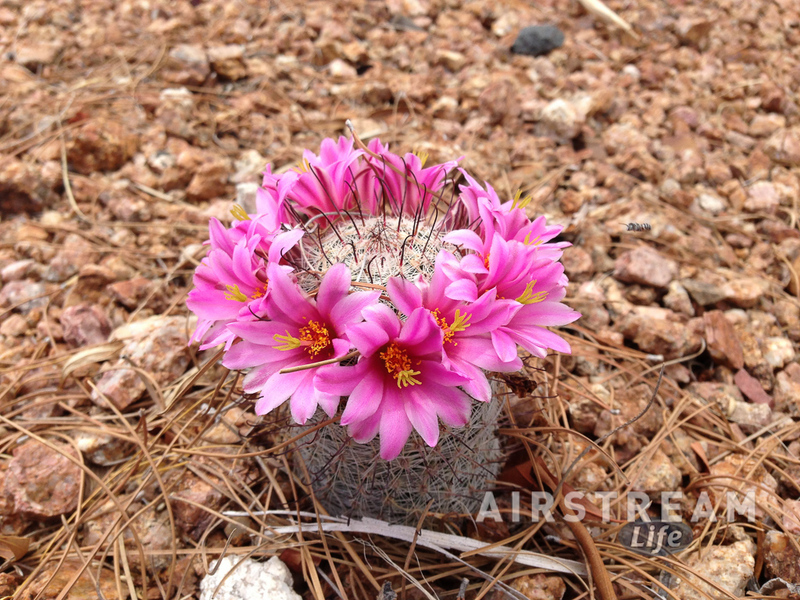 We all carry lots of stuff in our Airstreams, and over time it seems to accumulate. People who want to take care of little repairs and maintenance themselves especially are prone to the problem of stuff accumulating, because there’s always another tool or spare part you might need someday, and could carry around “just in case”. 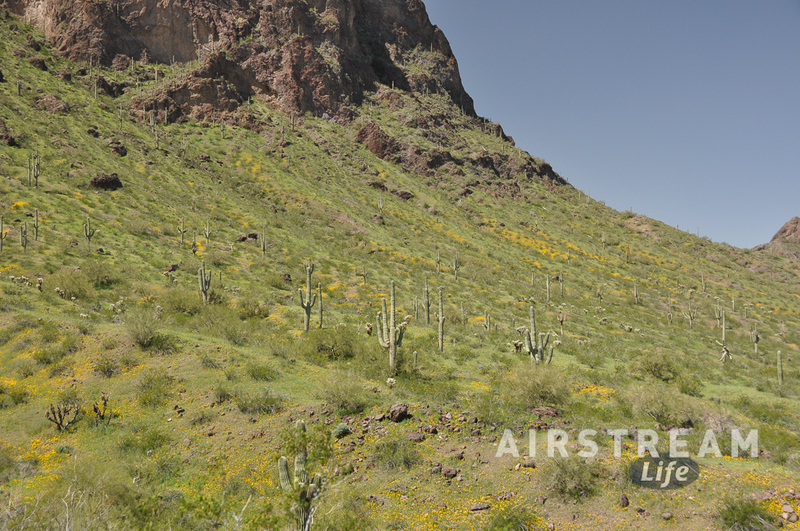 That’s why I’m always hesitant to recommend that Airstreamers carry specific things. 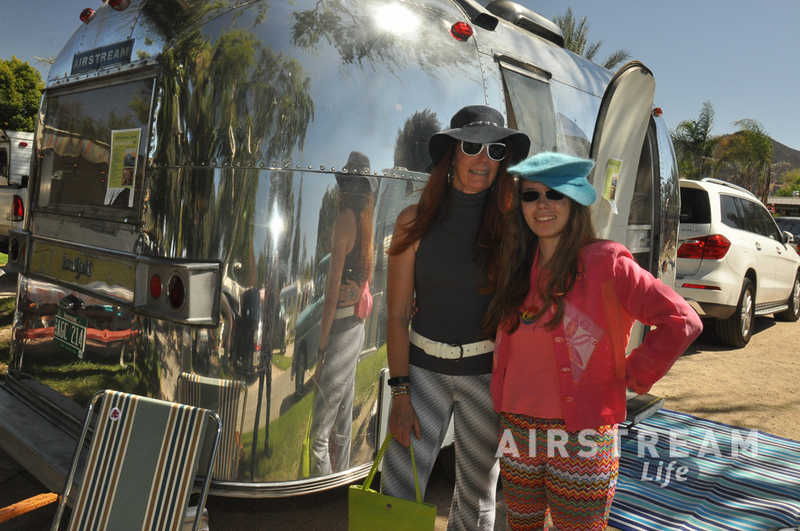 What you “need” in your Airstream depends mostly on your personal inclinations. I know some people who go camping with concrete blocks and wood saws, for example, and I would personally never use up our weight and space allowance with those things. It’s a personal choice. 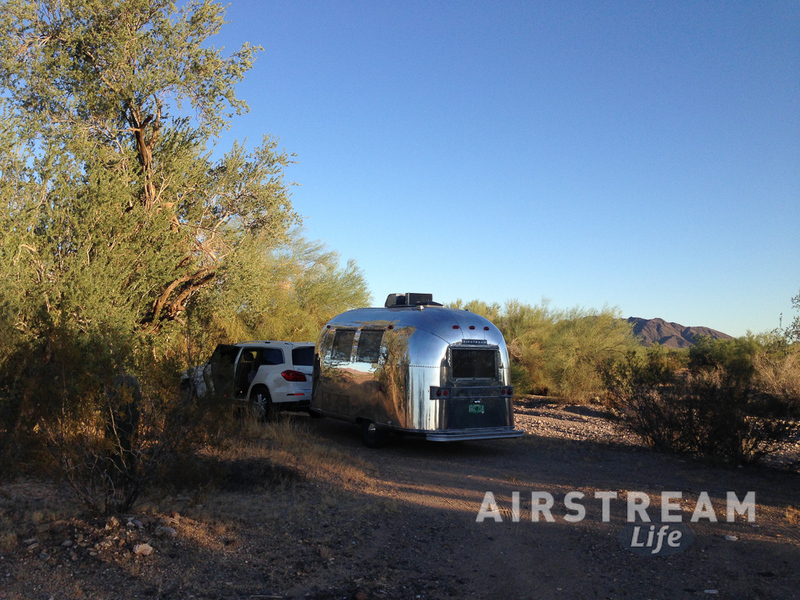 The two things I tend to emphasize that everyone should add to their Airstream are tools for changing a tire, and a First Aid kit, since neither is supplied by Airstream. After that, it’s up to you. My favorite non-tool things to carry are those items that are (a) small and lightweight; (b) hard to find on the road; (c) can solve common and annoying problems quickly. I’ve got a whole tackle box full of various spare bits and bobs, most of which I never have used, so yesterday I went through the box in search of the items that are needed the most. I came up with just ten things, most of which are pictured at left. Silicone spray. 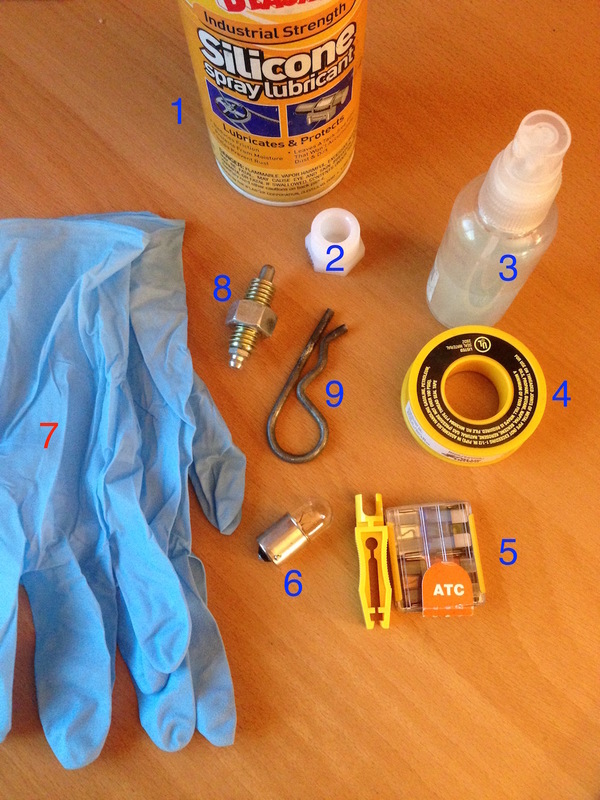 Not WD-40—that’s not lube! Real silicone spray leaves a lasting film that provides excellent light, non-greasy lubrication on all kinds of things. It’s perfect for squeaky hinges, sticky window and vent seals, locks, window latches, the coupler latch, and other “light duty” items. It’s not a replacement for grease, however, so don’t use it for lubricating your hitch or hitch ball. Use it to sweeten your life by stopping squeaks and things that stick. A spare water heater drain plug. You can buy this for pennies at a hardware store. If you ever have to do an on-the-road winterization, or drain the water heater for a repair, you’ll be glad you have a spare plug handy. They are made of nylon and break easily. Soapy water solution in a spray bottle. Perfect for chasing down propane leaks. If you smell gas near the regulator or propane “pigtails”, a few spritzes of this stuff and some careful observation will help you find the leak quickly. Teflon “plumber’s” tape. Any type will do for fixing leaky threaded plumbing fittings (including those worn-out campground spigots that won’t stop dripping!) but if you get a type that is also rated for petroleum contact, it can be used to seal threaded gas fittings too. So it solves two kinds of problems: gas leaks, and water leaks. Indispensable. Automotive-type blade fuses. Get a multi-pack of all the different amperage ratings (red, blue, yellow) that are found on your Airstream’s fuse panel. Why? Because fuses generally blow late at night when you are camped 20 miles from a hardware store. Clearance light bulbs. If you have a trailer with incandescent clearance lights (not LED) you should carry a few spare bulbs. They are usually type 67, and they can be hard to find in stores. Replacing a clearance light bulb is dead easy: one screw to remove the cover, and then just swap out the bulb with a simple twist, but you can only do it if you already have the bulb handy! 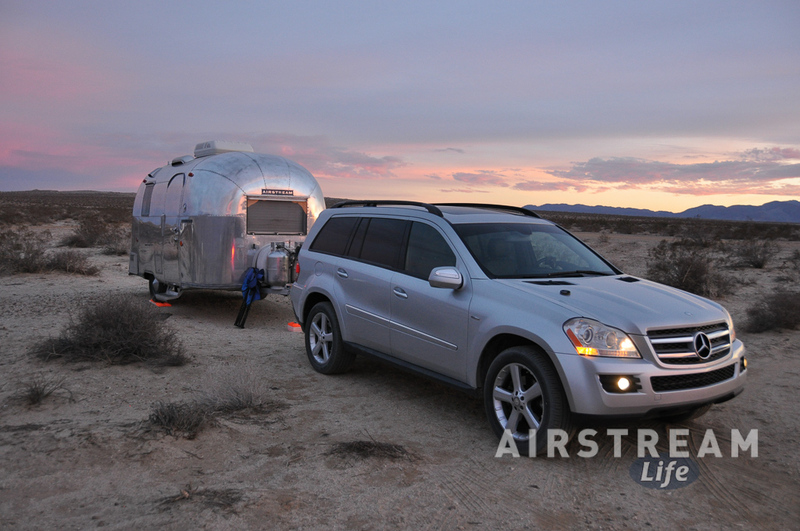 You might also consider some 1157 or 1141 bulbs if your Airstream uses those in the overhead lights or taillights. Vinyl disposable gloves or mechanic’s gloves. Not absolutely necessary but if you’ve ever had to do a dirty repair by the side of the road you’ll appreciate these. Also very useful when you have to deal with nasty sewer hoses, toxic chemicals, or car repairs. This one is for owners of Hensley hitches only. This spring-loaded grease fitting is only available from Hensley. If one wears out, you’ll know because the weight transfer bars will fall down to the ground when you unhitch. Order a spare now because the only way to get one is to mail order it. A dumb ol’ cotter pin. Because I can’t hitch up without it. Imagine how frustrated you’d be when trying to hitch up to leave camp and the cotter pin is missing. (Not pictured) Spare Airstream keys in a safe, accessible place. I hate hearing stories about people being locked out, and it happens all the time. There’s actually one more little thing that I recommend: a spare propane pigtail or two. They don’t last forever. I seem to replace one every year or so, always during a trip, so I always carry two spares. Of course, I haven’t listed tools here. You should always have a few basic tools in your Airstream, like a Phillips-head screwdriver, but that’s a whole ‘nother blog entry. Right now I’m just talking about parts and stuff. I’m sure you can come up with lots of “little things” to carry. The point is that having a few bits like these (and knowing how to use them) can easily mean the difference between a happy day and a day lost trying to fix a problem. All of these things solve problems in seconds or minutes, whereas not having them can leave you with a major inconvenience. Even if you add in all the other little things I carry, they can easily fit in a gallon-sized resealable bag and all together I doubt there’s more than $30 worth of stuff there. (Except the Hensley grease fitting, it’s moderately expensive.) A few well-chosen items can be cheap insurance against common problems.